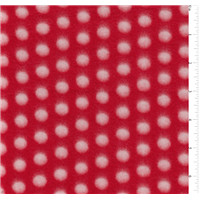 White Dots on Red Fleece Print Fabric Suitable for Pullovers, Lightweight Jackets, & Blankets Anti Pill 380 Gram/13.347 oz. 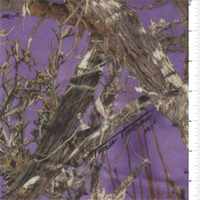 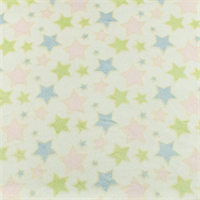 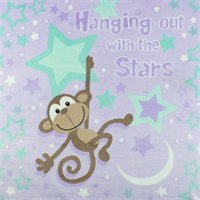 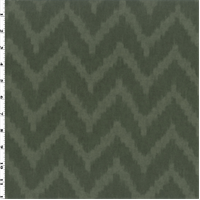 100% Polyester 59"-60" Wide Machine Washable Compare to $12.00/yd. 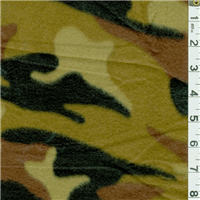 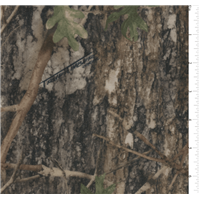 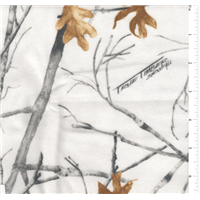 Brown, Beige, Black, & Medium Green Camouflage Print Fleece Fabric Suitable for Pullovers, Lightweight Jackets, & Blankets Anti Pill 380 Gram/13.347 oz. 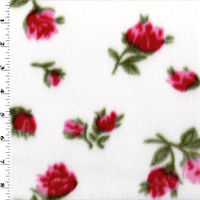 100% Polyester 59"-60" Wide Machine Washable Compare to $12.00/yd.